Robert Davies’ current and future engagements include the world premiere of Goode’s Blitz Requiem Royal Philharmonic Orchestra, St Paul’s Cathedral (recorded live for Classic FM), LEONE Tamerlano Buxton Festival, Handel Messiah West Australian Symphony Orchestra, Adelaide Symphony Orchestra, Seattle Symphony Orchestra, Vaughan Williams Five Mystical Songs and Faure Requiem Wells Cathedral, and St. Matthew Passion Dunedin Consort, NED KEENE Peter Grimes Konzerttheater Bern and ZURGA The Pearl Fishers and DON ALFONSO Cosi fan tutte Nationale Reisopera. 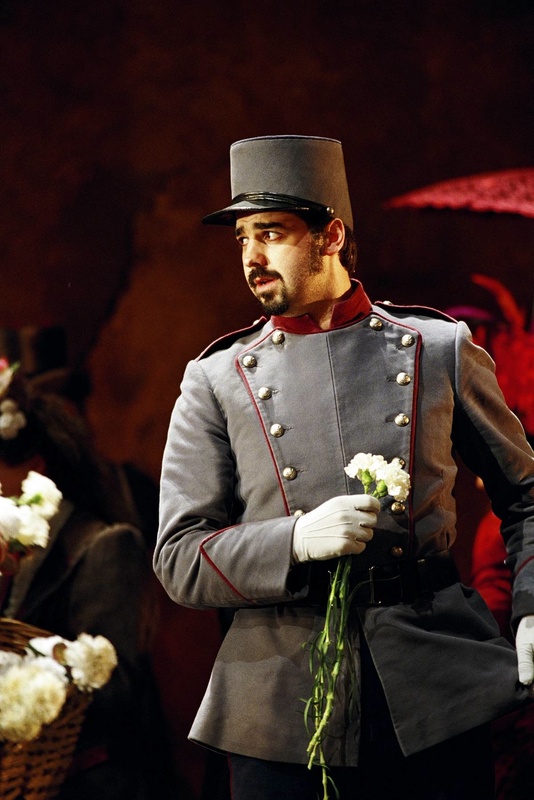 Awarded the Erich Vietheer Memorial Award at Glyndebourne, Robert appeared with the Glyndebourne Festival and Glyndebourne on Tour as MR GEDGE Albert Herring, MARCELLO La Bohème, COUNT Le Nozze di Figaro, FALKE Die Fledermaus, CURIO Giulio Cesare, INDIAN The Bartered Bride, GUCCIO Gianni Schicchi and SHEPHERD Pelléas and Mélisande. Roles elsewhere include OTTOKAR Der Freischütz Opéra Comique and BBC Proms, Rigoletto (title role) Bury Court Opera, FIGARO Le Nozze di Figaro, DEMETRIUS A Midsummer Night’s Dream, KULIGIN Katya Kabanova and PAPAGENO The Magic Flute English Touring Opera, VERRINA in the British premier of Lalo’s Fiesque UCL Bloomsbury Theatre, BELCORE L’Elisir D’Amore and SHARPLESS Madame Butterfly Opera Box, GREEK CAPTAIN in the Gramophone Award-winning production of Les Troyens Théâtre du Châtelet, DANCAÏRE Carmen Endellion Festival and Diva Opera, PISH TUSH The Mikado D’Oyly Carte, WAITER/FOOTMAN Der Rosenkavalier Spoleto Festival and AENEAS Dido and Aeneas Edinburgh Festival and Bath Festival. Robert also sang in the European premieres of Ned Rorem’s Hearing and The Robbers. Concert performances include Monteverdi Vespers St Mark’s, Venice, Handel Messiah St. David’s Hall, Cardiff, Llandeilo Festival, Edinburgh, Glasgow and Chelmsford Cathedral, Oxford Philomusica, Britten Sinfonia, Carmina Burana Barbican, Haydn Creation Cadogan Hall, Brahms Requiem Coventry, Westminster and Worcester Cathedrals, Mozart Mass in C Minor Duomo, Pisa, Mendelssohn Elijah, Elgar The Kingdom, Bach St John Passion St John’s, Smith Square and Théâtre du Champs-Elysées, Mozart Requiem, Rossini Petite Messe Solennelle, Britten War Requiem and Elgar Caractacus. Robert regularly performs with the Dunedin Consort and the Gabrieli Consort. He also specialises in educational projects. 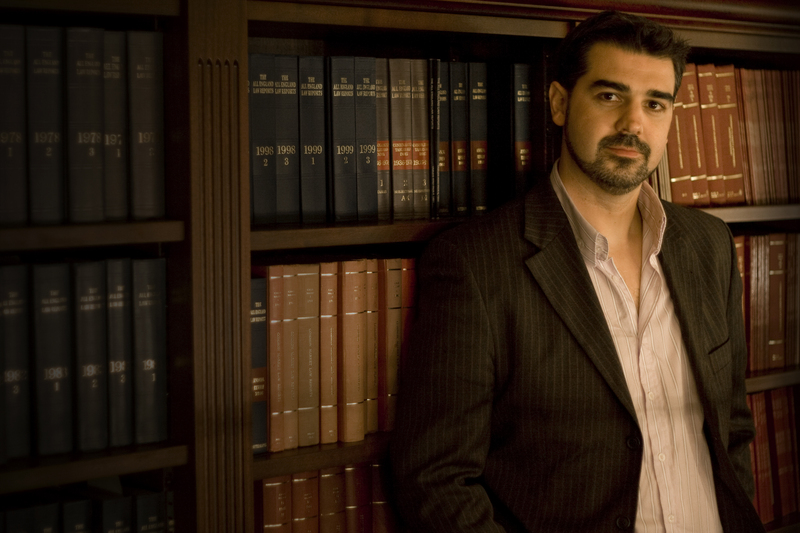 He works closely with the Orchestra of the Age of Enlightenment and Sinfonia Viva. Robert has worked with Sir Simon Rattle, Vladimir Jurowski, Sir John Eliot Gardiner, Emanuelle Haim, Sir Mark Elder, Richard Hickox, Edward Gardner and Robin Ticciati. Recordings include Monteverdi Vespers OAE, Handel Esther and Bach St John Passion Dunedin Consort and a live concert recording of Haydn Creation (ORF Alte Musik/Steinaecker) and Patrick Hawes Angel (Decca). Born in Colchester, Robert studied at the University of Sheffield and the Guildhall School of Music and Drama. "Robert Davies, with his splendid baritone, provides an immensely sensitive portrayal of Sharpless." "Davies’s gracious 'Mache dich' was deeply moving." "Davies’ anti-hero, Rigoletto, was sung with all the colour and dynamic range needed. "